​The new Universal Credit Rating Group (UCRG) is being set up to rival the existing agencies Moody's, S&P and Fitch, and its first rating will be issued this year. "In our opinion, the first ratings [will] appear … during the current year," Ovchinnikov said, adding that accreditation with the local regulator is already underway. 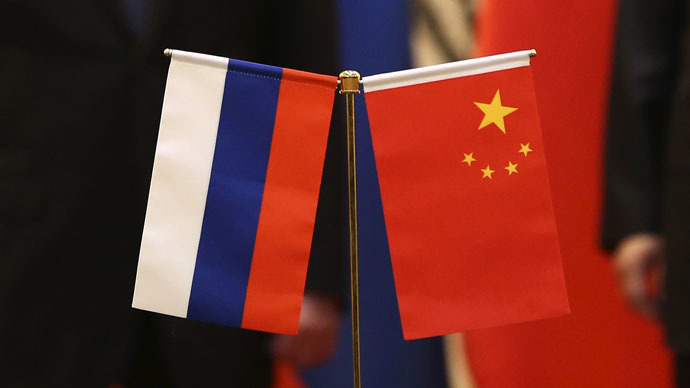 "When the issue of creating an agency alternative to the ‘Big Three’ [Standard & Poor's, Moody's, and Fitch Group] was raised, we in fact offered [a] project that was ready to be launched and was supported by the governments of Russia and China," Ovchinnikov said. UCRG was officially created in June 2013 by China’s Dagon, Russia’s RusRating and America's Egan-Jones Ratings. Each member will hold an equal share in the venture, with an initial investment of $9 million.